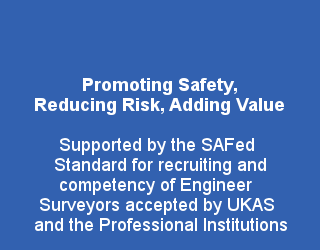 The Safety Assessment Federation (SAFed) is a trade association, which represents its members in the independent engineering inspection and certification industry in UK and Ireland. 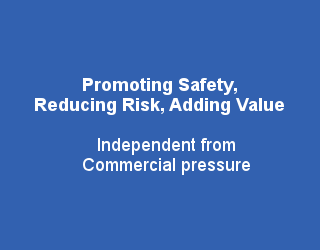 SAFed’s aim is to promote safety and reduce accidents in the workplace. 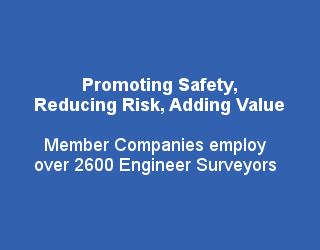 SAFed’s members provide services which ensure their clients operate safe plant and machinery, comply with their legal obligations and enhance their brand image and reputation through the compliance and verification of business activity. In summary SAFed works in the public interest and supports corporate social responsibility. Specifically, SAFed members carry out in service inspections of workplace equipment to ensure continued safe operation and use. It covers all industry sectors; construction, manufacture, leisure, utilities, petrochemical, healthcare, quarries, communications, catering, logistics and service industries as well as local government, off shore installations, ports, airports, and offices. SAFed members carry out over 5 million equipment inspections a year and, as an example, this included nearly 300,000 lift examinations, of which 14,000 immediate safety defects were detected and advised to clients, with subsequent corrective action to avert accidents, injury, damage and consequential loss. 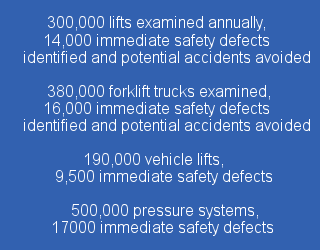 Similar statistics of SAFed members’ accident prevention activity are evident over the range of equipment including, cranes, fork lift trucks, tail lifts, pressure systems, all types of machines and manufacturing processing equipment, local exhaust ventilation systems, electrical equipment and installations (major cause of fires) as well as those used in the specialist, offshore and major accident hazard industry. This is a major contribution to safety in the workplace, in both UK and Ireland, which has one of the best records in Europe. 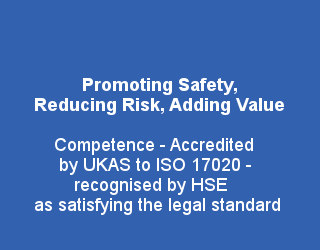 All SAFed full members are accredited by the United Kingdom Accreditation Service (UKAS) or the Irish National Accreditation Body (INAB) to the international standard for inspection bodies (ISO/IEC17020), which is acknowledged by the regulators in both countries (HSE and HSA) as satisfying the legal requirement of competence to carry out inspection services. SAFed members do not supply, repair, service or carry out other activities on equipment they inspect thereby offering impartial advice and reporting. 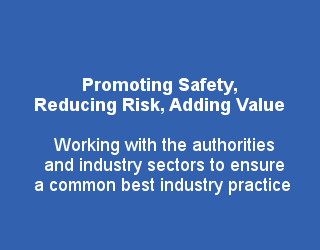 SAFed works closely with the regulators and other industry stakeholders and owner groups to develop industry guidance and best practice, consult on workplace safety legislation and this complements their work in providing the service required for industry to comply with the law.